Dr. Papa Kwesi Nduom’s Elmina Sharks return to their favorite ground, the Nduom Stadium to welcome Inter Allies in the Ghana premier league matchday 6. Sharks have sojourned to Kumasi and Obuasi in the past three weeks where they have recorded a win and a draw against WAFA and Wa All Stars. 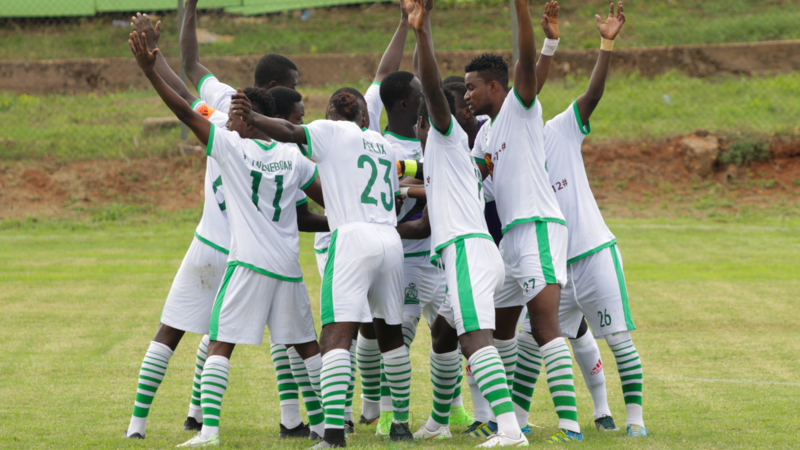 Elmina Sharks coach Yaw Acheampong has expressed his satisfaction with his side’s 1-1 draw with Wa All Stars on Match Day 5 of the Ghana Premier League on Saturday.The Sharks were aiming to pick their first away points of the season when they travelled to the Obuasi Len Clay Sports Stadium to engage former Ghana Premier League champions, Wa All Stars.